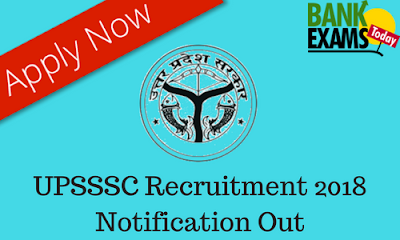 UTTAR PRADESH SUBORDINATE SERVICE SELECTION COMMISSION (UPSSSC) has recently released the notification for Gram Panchayat Adhikari, Gram Vikas Adhikari & Samaj Kalyan Prayvekshak posts. Gram Panchayat Adhikari:- 1527 posts. Gram Vikas Adhikari:- 362 posts. Samaj Kalyan Prayvekshak:- 64 posts. 10+2 in any stream & CCC Certificate of NIELIT.